Introducing Sandusky's newest community located downtown on the bay featuring townhome style plans with lake views. 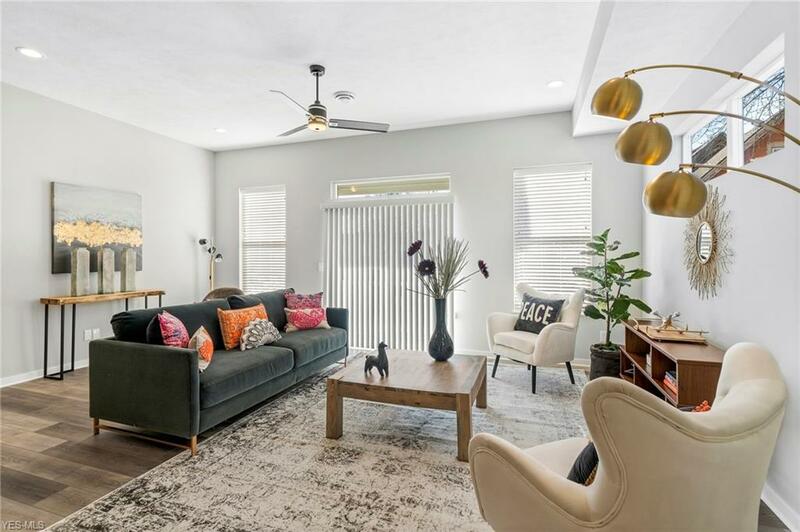 These modern, contemporary floor plans offer hard surface flooring, granite countertops, 9 ft. plus ceiling heights, abundant natural light, bonus room, entry level garage, and third floor roof top deck. Just minutes from marinas, restaurant's, boutiques, medical center, performing arts, and access to Lake Erie Islands, in the heart of downtown Sandusky. 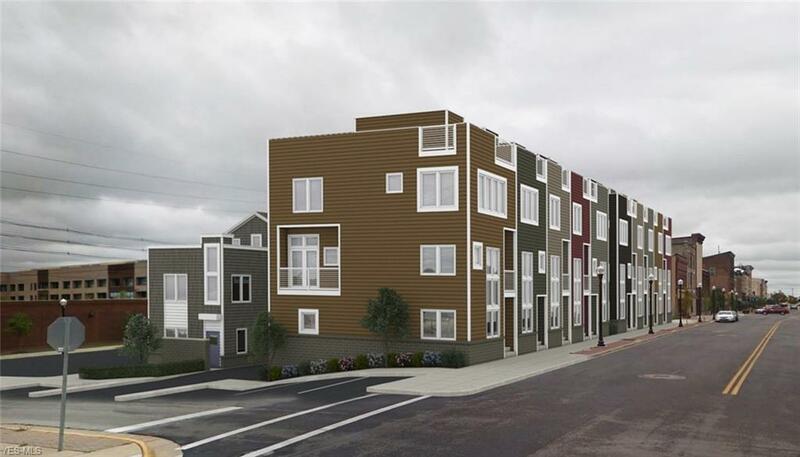 5 units available in building one - don't miss out on pre-construction pricing! 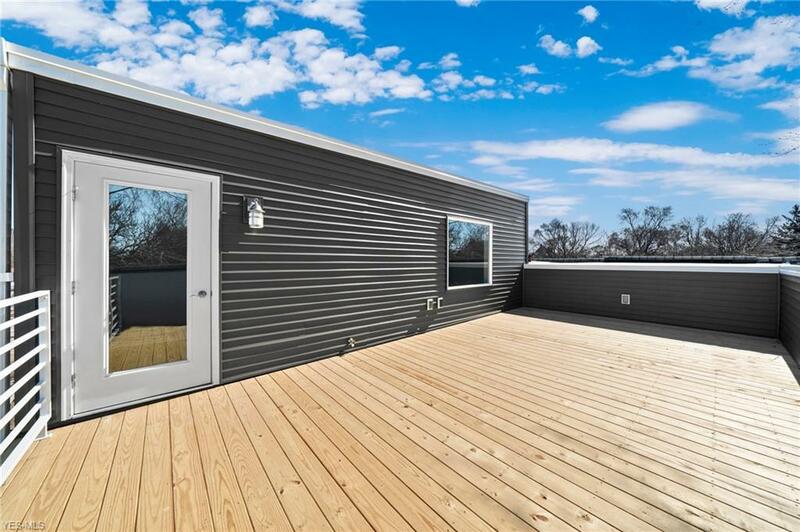 Builder offers green building features, energy start construction, including low-E windows and high efficiency furnace. These are absolutely beautiful - be the envy of our friends and call for more information today! Coming Summer 2019 with Occupancy Fall 2019. 10 Year 75% tax abatement available with application process after closing. 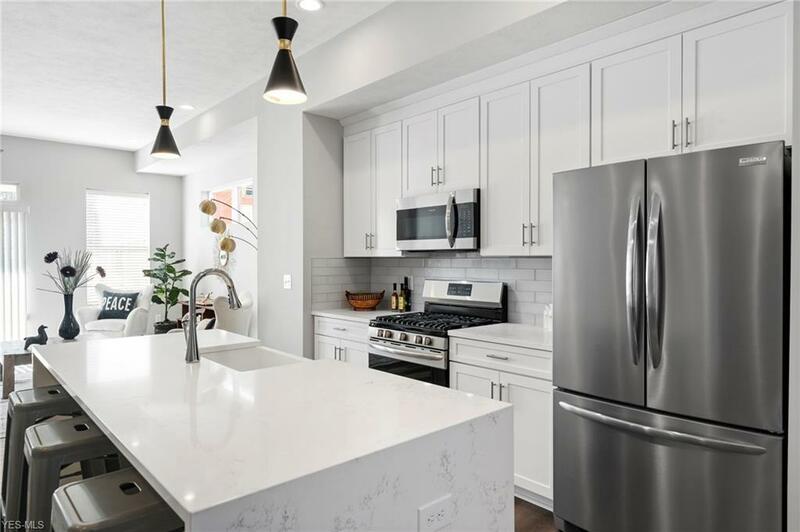 Available model to preview in Cleveland's west side.